Looking for increased physical and mental ENERGY? Students and teachers especially report this cool, clean and fresh aroma especially formulated as mental and physical stimulant. It has been known to very effective when studying or taking tests. It was designed with the student in mind, to help focus, and stimulate alterness. 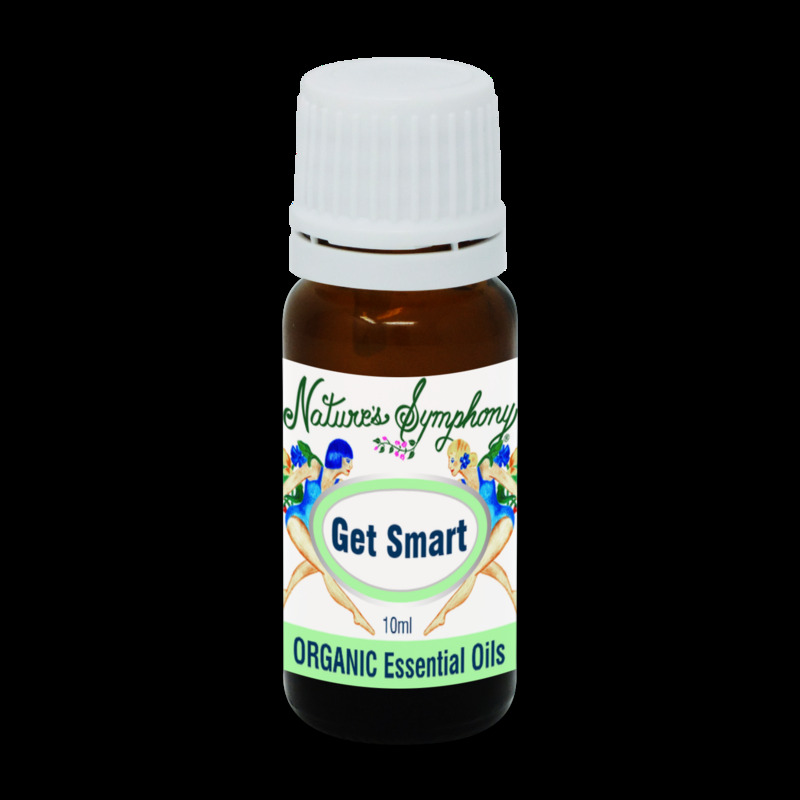 A good oil to to get you started in the morning and help revive you during afternoon slump.